I have served as general counsel for the U.S. subsidiary of a global manufacturer of products for the building industry and as assistant counsel for a national real estate developer of master-planned communities. During my 12 year career in the manufacturing industry, I counseled my company’s senior management team and board of directors on the legal issues applicable to that industry and worked on the legal documents for the supply, distribution, transport, marketing, and sale of its products for commercial and consumer use. I also handled, on a nationwide basis, all plant acquisitions, commercial and warehouse leasing, real estate financing, and the construction contracts for new plants and plant expansion projects. Additionally, I played a significant role in corporate governance by authoring the company’s 2009 code of professional conduct and handling its internal investigations. The balance of my 30+ year legal career has been entirely in the real estate industry. I have mostly represented developers, builders and contractors of commercial, residential and industrial properties. I have extensive experience in the housing industry after counseling residential developers on all facets of their industry, from the land acquisition and financing stage though the closing or leasing of the completed dwelling units. I have prepared legal documents for many planned unit developments and for single building, mixed-use and phased condominium projects. 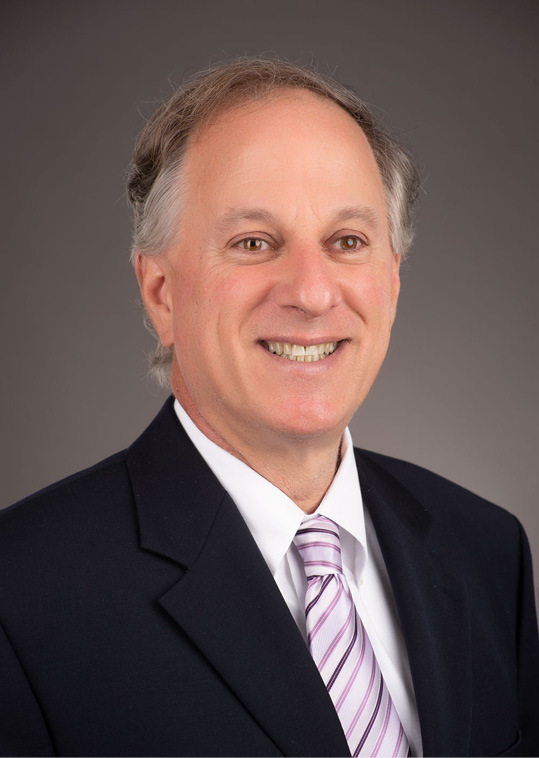 I have also served as senior underwriting counsel in Florida for a leading national title insurer. I have always been detail oriented and solution driven. Whether in-house or private practice, I have never lost sight of what matters the most: satisfying the client’s expectations. This matters so much to me that it is the foundation of my Mission Statement. To provide the highest level of legal services in a timely and efficient manner, with client satisfaction as our top priority. No legal advice has been offered on this website. An attorney-client relationship with our law firm can only be established when our form of engagement letter is signed by a prospective client and accepted in writing by us. This website is solely for general informational purposes only. If you use this website, you automatically and unconditionally accept all terms contained in this Legal Notice. This website shall be governed in all respects under Florida law without regard to its conflicts of law provisions. We are not responsible or liable for any errors or omissions on this website or on other websites that may be linked. No representations, warranties or guarantees have been made by us on this website and if any warranties are implied by applicable law, they are expressly DISCLAIMED to the extent permitted under applicable law. We expressly reserve the right to amend or terminate this website at any time without prior notice. Copyright 2018. All rights are reserved by MICHAEL ROBERT FLAM P.A. 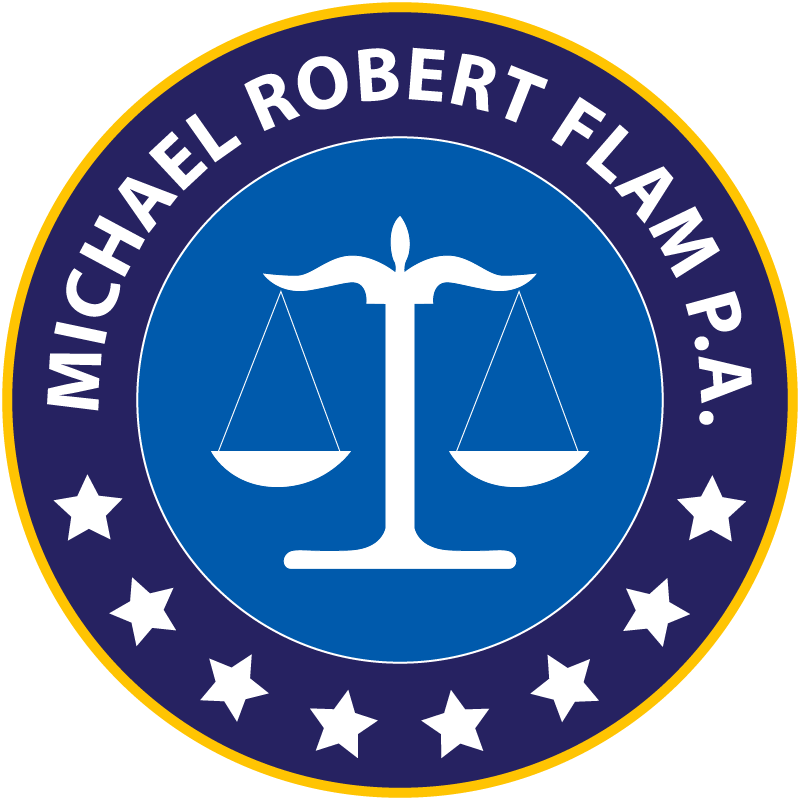 Contact us at info@flamlawyer.com or 561.504.3406. Fill out the form below to receive our complimentary law firm newsletter.